The Australian Surfing Awards incorporating the Hall of Fame were first convened in 1985 by the Australian Surfriders Association (now Surfing Australia) to preserve the history of Australian surfing and honour its great achievers. 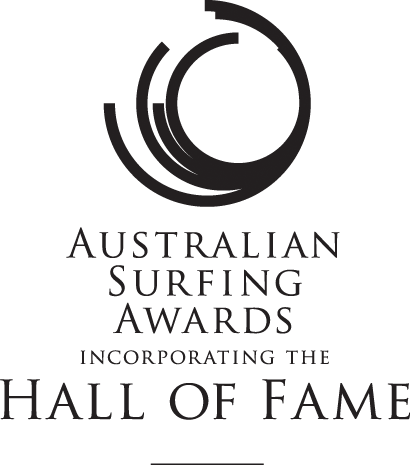 Each year the Australian Surfing Awards incorporating the Hall of Fame are presented to those who have made a significant contribution to the development of surfing in this country. The awards include a number of support categories that recognise the broad spectrum of individuals and organisations who are involved in the sport through events, business, media, photography, movies, clubs, travel, administration or pioneering new initiatives. The Australian surfer who has pushed performance boundaries and captured the surfing public’s imagination more than any other over the past year. The Australian junior surfer (18 and under, male or female) whose surfing performances in the past year, along with his or her character, hint at future greatness. The Australian surfer, male or female, who in the past year has most pushed the boundaries of big wave riding in or out of competition. The person or group who in the past year has given back to Australian surfing through extraordinary results in a charitable, humanitarian, environmental,or philanthropic cause. The person who has given his or her life over to surfing, and in doing so has enriched the lives of other Australian surfers over time. The person or group who in the past year has produced creative work that best captures and explores a quintessential aspect of Australian surfing culture. Entries may include (but are not limited to) books, art and design, documentaries of all kinds, articles and features both online and print,degree theses, events, festivals, and exhibitions. The Australian boardriders club whose outstanding performances in the water has been matched by contributions of all kinds to the benefit of its wider local community. 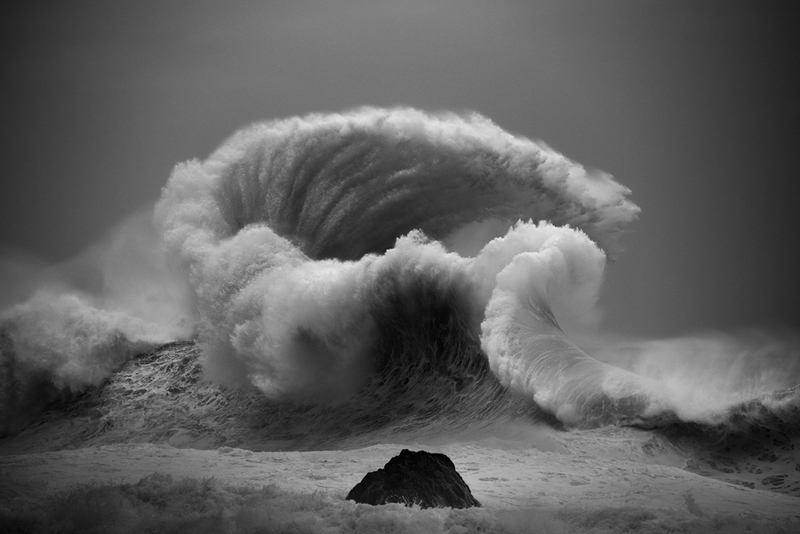 The best single surfing-themed image taken by an Australian in 2016.While the image must be taken by an Australian photographer, the photo can be taken anywhere around the world and can be drawn from action, lifestyle/portrait, or scenic photography. (Maximum THREE photos per photographer). As voted for by the current members of the Australian Surfing Hall of Fame. An Australian surfer who, through performances in the water and wider contributions to the sport,has become an integral part of Australian surfing history and culture.